Please Note: Limitations: Neither rankings and/or recognition by unaffiliated rating services, publications, or other organizations, nor the achievement of any designation or certification, should be construed by a client or prospective client as a guarantee that he/she will experience a certain level of results if Column is engaged, or continues to be engaged, to provide investment advisory services. 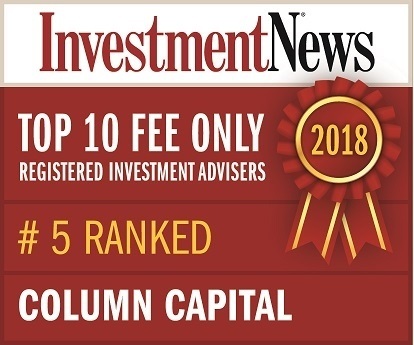 Rankings published by magazines, and others, generally base their selections exclusively on information prepared and/or submitted by the recognized adviser. 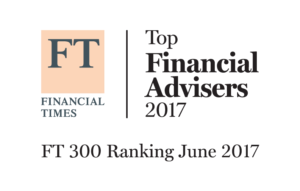 Rankings are generally limited to participating advisers (see link as to participation data). No ranking or recognition should be construed as a current or past endorsement of Column by any of its clients. ANY QUESTIONS: Column’s Chief Compliance Officer remains available to address any questions regarding rankings and/or recognitions, including providing the criteria used for any reflected ranking.